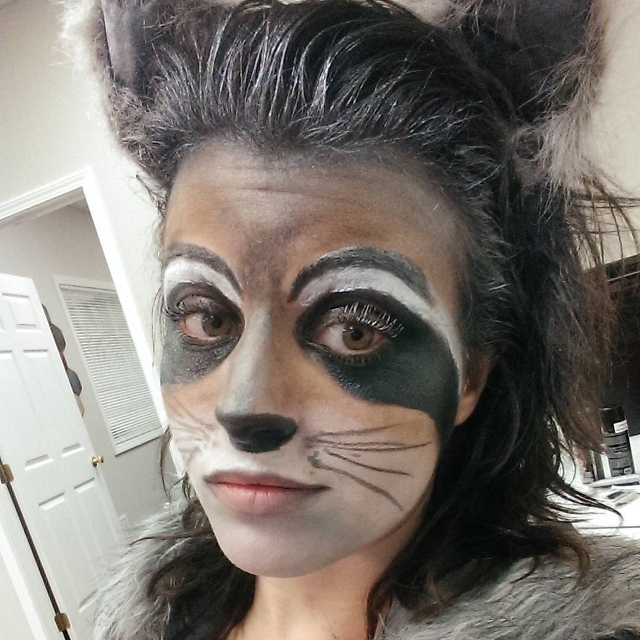 With little or no experience using materials available at home, you can have raccoon makeup in no time. All you need is your imagination. 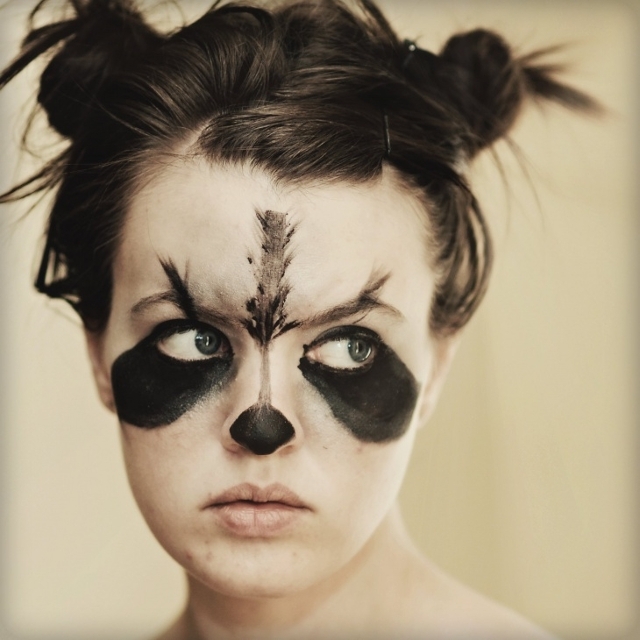 Raccoon makes up intends to portray dark circles around the eyes and with dark smearing you too can get that gothic or a punk look. 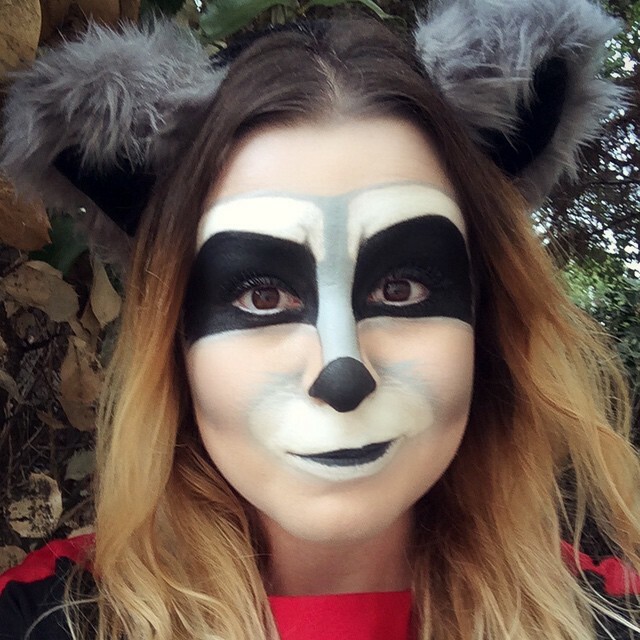 So whether you’re going for Halloween or a costume party, there is a raccoon makeup design that can help you bring out that dramatic or cute effect. 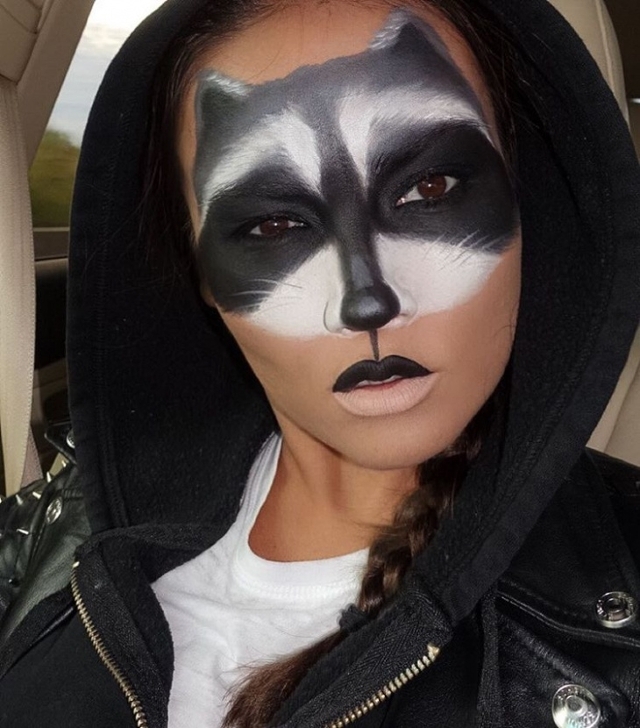 Raccoon makeup design tends to create a smoky eye which is a fashion statement among most celebrities. 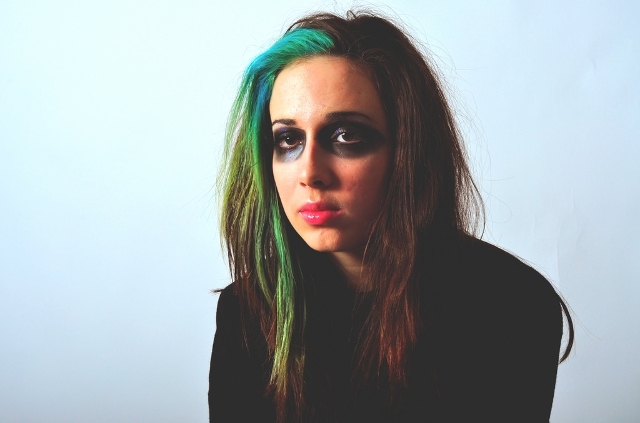 Teenagers who want to portray a rebellious personality will love this look. 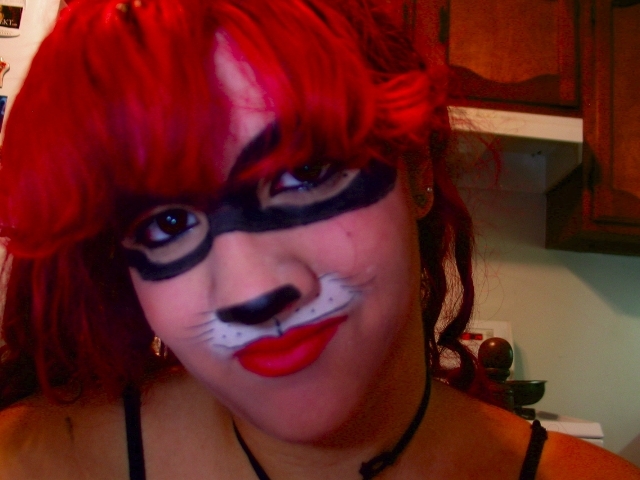 By smearing an eye pencil on your eye edges, you too can recreate Taylor Momsen Raccoon eye makeup. When it comes to raccoon eye makeup, the darker the color, the more you achieve the look. It’s not just about smudging the eyes but also the contours of the cheeks and the nose. Girls can tie their hair into loose buns to make the face stand out. 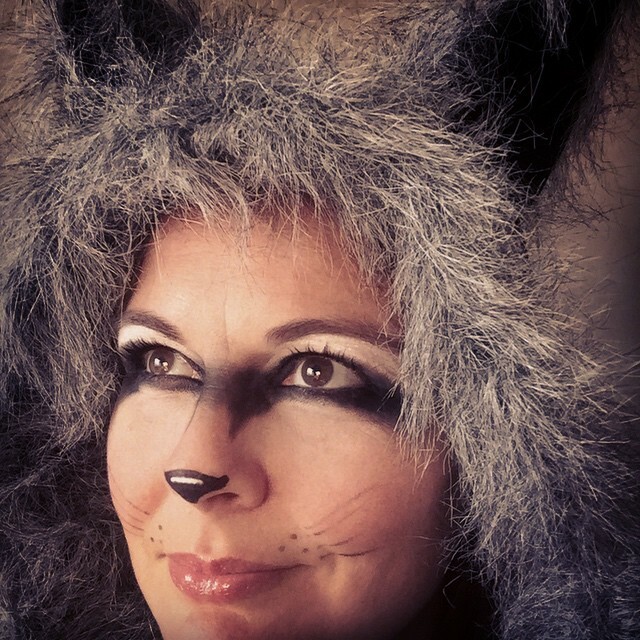 Halloween raccoon makeup complements both male and female personalities. Ladies can rock this look by creating a cat-like eye makeup and applying white eyeliner on the upper lip only to make the look cute. Highlight the nose to give a whole look a dramatic effect. 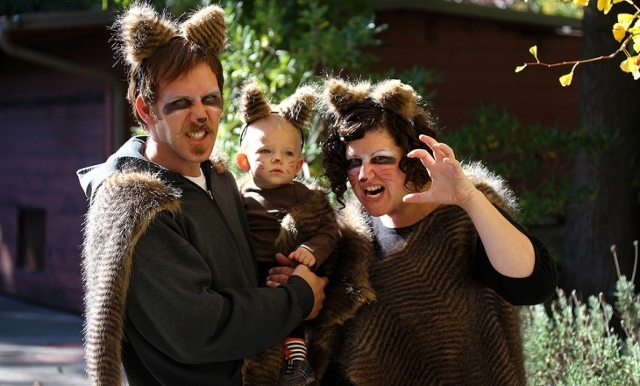 A costume party and Halloween allows you to experiment with different designs of a raccoon. For a sculpted raccoon eye makeup go for a bold color and keep the the face makeup simple so that can raccoon eyes stand out. Add bright colored lenses to further accentuate the eyes. 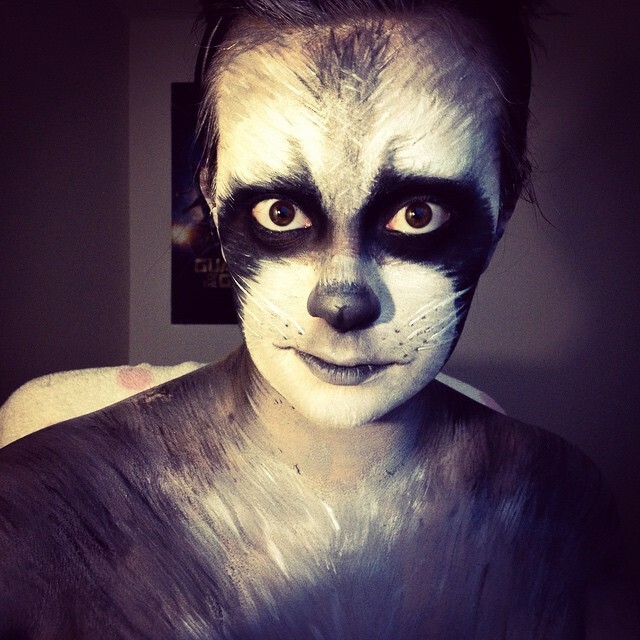 A cute raccoon face makeup brings out a uniquely feminine trait that is hard to miss. By opting to use black, white and gray colors, you will be portraying creativity that will surely give you a lot of compliments. Girls will love this makeup design because it’s stunning and less scary. When it comes to raccoon design imagination is key. 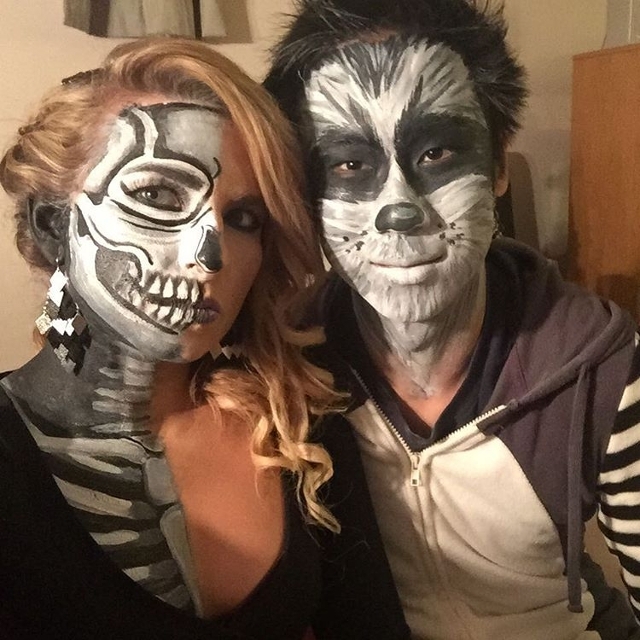 Ladies can either opt for a cute face paint while male can go further and add anatomical teeth designs on the side of the face. Either way both artistic designs will help you stand out from the crowd. Spice up your raccoon looks by adding headbands with ears on top. 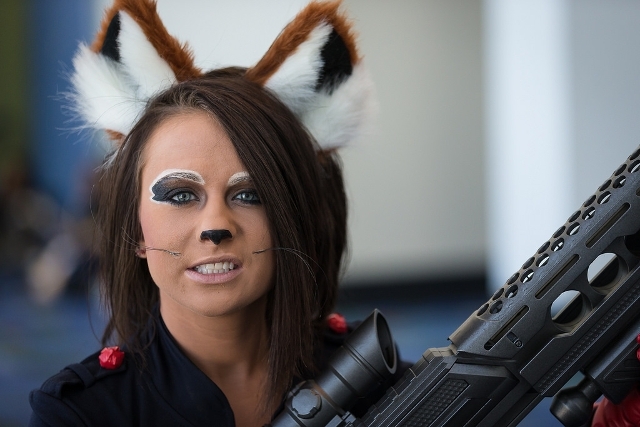 This look is perfect for girls who want to represent a raccoon without looking intimidating. 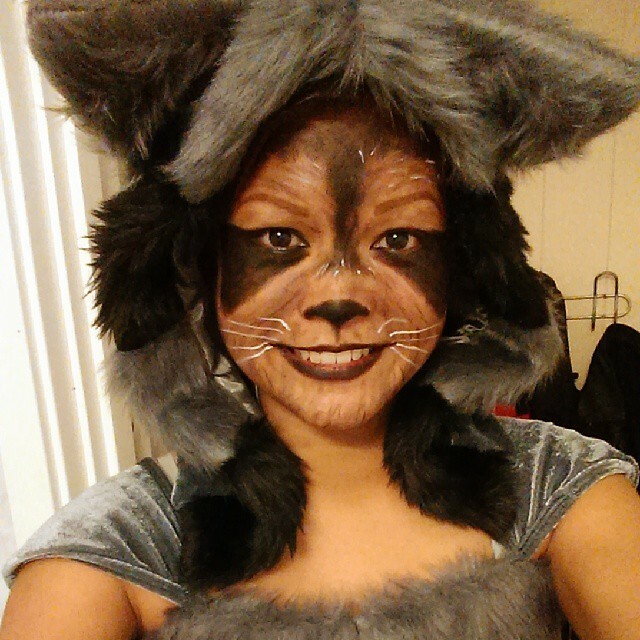 You can also add a few pairs of whiskers to give a look an authentic effect. Do you want your eyes to stand out this Halloween? 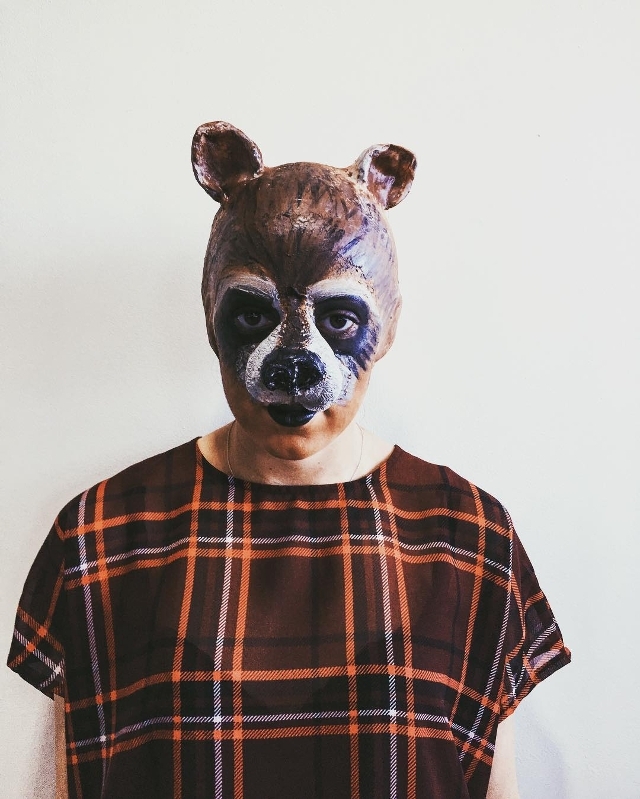 Then go for a classy smoky eye makeup to recreate that raccoon face. Kids will love this face paint because even when messy it still looks cute; it’s simple to design and takes less time. 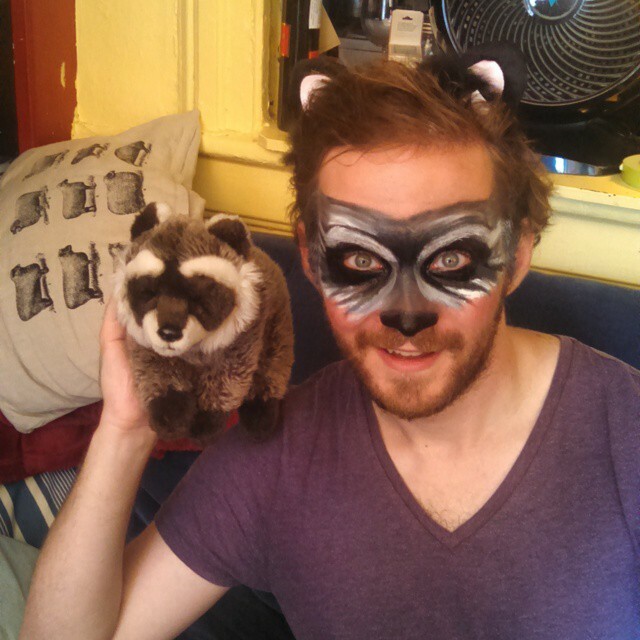 Kids can use their creativity to paint a raccoon on the face. The simplicity of the colors and design makes this makeup perfects for kids of all ages. Face painting is a fun skill that will help your child look cool in front of their friends. 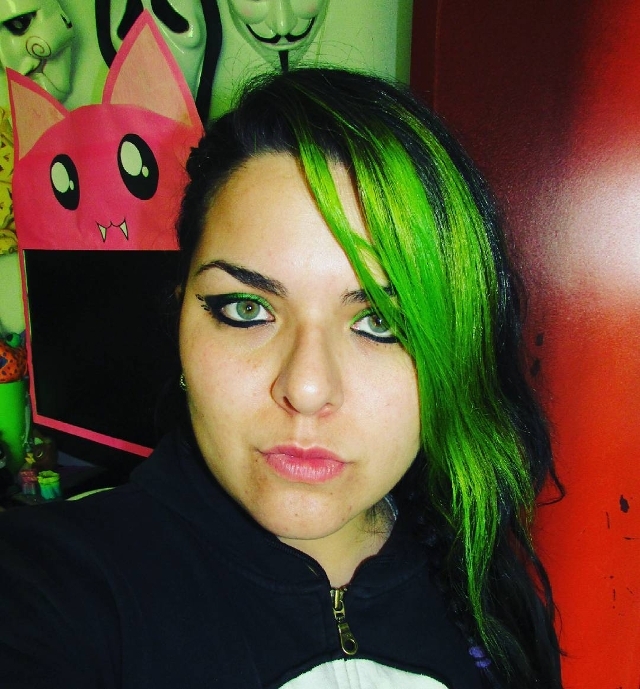 Adults can also embrace the raccoon makeup by going for a bold color such as green. Recreate this fun and simple makeup design by creating a cat eye design and matching the eye makeup color with your hair. Fashion is about using your imagination to come up with unique designs. While a raccoon makeup can be considered gothic, opting for a bold color instead of the standard black design gives the eye makeup a dramatic and stunning effect that is hard to ignore. 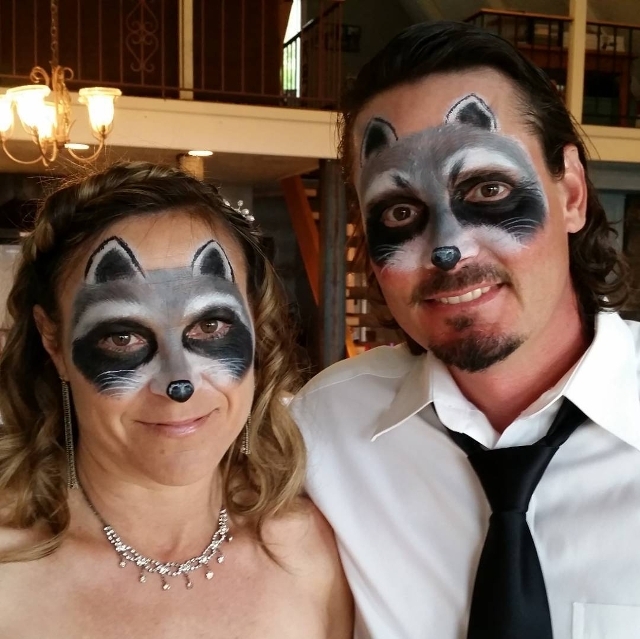 Therefore, a raccoon makeup can help you fit in more than one category.